WhatsApp Business solution: Are you ready to jump on the bandwagon? According to a 2017 report by eMarketer, WhatsApp and Facebook Messenger are the most widely used platforms worldwide in terms of monthly active users, with WhatsApp pulling slightly ahead of Messenger. Clearly, WhatsApp’s broad consumer reach makes the platform a highly desirable one for brands to engage with consumers. Moreover, communicating with consumers on WhatsApp Business helps simplify the customer journey, making it more efficient and less of a hassle. Given its integration into the lives of consumers, numerous brands, including Etihad Airways recently decided to embark on a WhatsApp Business solution that allows passengers to communicate instantly with the airline, as part of its digital strategy. The airline joins companies such as KLM Royal Dutch Airlines and Netflix in using WhatsApp to engage consumers, one-on-one, and bring about ease in the overall customer experience. 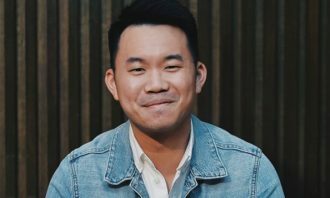 According to Jeffrey Lim, general manager of Carbon Interactive, dark social is an area that brands are still trying to get into, to understand more about their consumers. And with WhatsApp being one of the largest dark social platforms, the adoption by brands will help them cut through the clutter and communicate effectively with consumers. The ability to truly serve customers on their own terms is one of the next great competitive advantages. Integrating customer service into popular messaging apps will no doubt, be a major step towards this. But despite the potential rise in popularity of WhatsApp in the coming months, Sharp doubts companies will move away from chatbots and call centres. He added that the key to success will be to integrate both chatbots and call centers into instant messaging apps. A hybrid approach will be essential as call centres can take over queries that chatbots are unable to answer. However, over time, most brands will turn to automation to cover a significant portion of inbound queries, he explained. 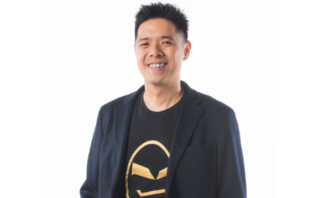 One aspect to be mindful of when launching a WhatsApp Business solution is that currently, no bots are available, making it harder to deliver in a cost-effective manner, explained Justin Peyton, chief strategy officer, Asia Pacific, Digitas. “While WhatsApp is an effective platform with a broad reach, it will not remove the need for chatbots and service through other channels,” he said, adding that the high volume and low value tasks can still be served by a bot. 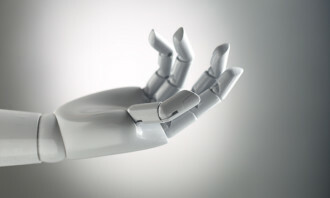 Such automated services are likely to remain more prominent when serving the mass audience. Peyton also said that while such using instant messaging apps might help build reach and trust with consumers, the drawback in using WhatsApp in servicing consumers currently, would be that the channel must be serviced by humans due to the lack of bots. “While there are service technologies designed to drive efficiency of service through WhatsApp, they are still relatively nascent as WhatsApp has yet to truly offer itself as a strong B2C solution,” he said. Ham Maghazeh, head of social media, Isobar Malaysia, also said that a major drawback is that WhatsApp currently does not allow bots and integration to CRM systems yet, though it wouldn’t come as a surprise if the integration becomes possible in the near future. 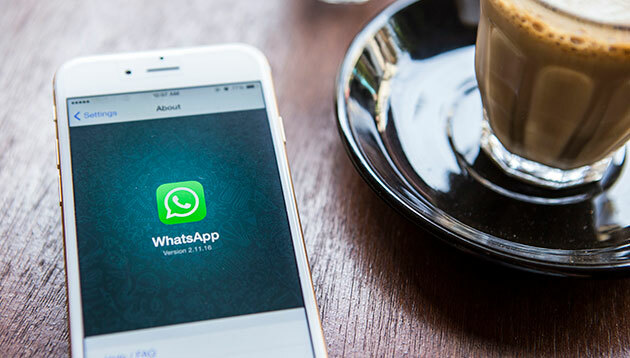 So unlike integrated messenger apps or bot services inbuilt into a brand’s digital asset, WhatsApp takes the consumers away from the brand’s digital platform and into its app, breaking the consumer journey. As such, brands must evaluate, before jumping onto the bandwagon, if the reach through WhatsApp is more important or maintaining the simplicity of its user journey. Perhaps the major hesitation will be around user privacy. Next Media's at times controversial animation news service has opened a sales office in the US as it eyes opportunities outside it.. The spot was conceptualised by BLK J and follows the creative agency's appointment in September last year. .. 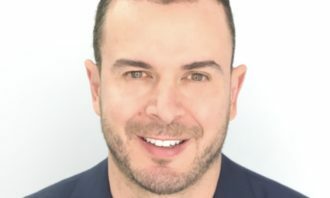 The insurance group taps former American Express marketing vice president to fill its Asia CMO role. ..